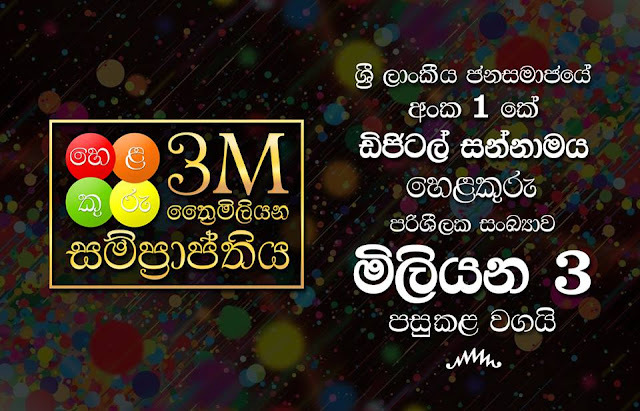 Bhasha Official Blog: Sri Lanka Parliament’s Official Mobile App engineered by Bhasha, launched! 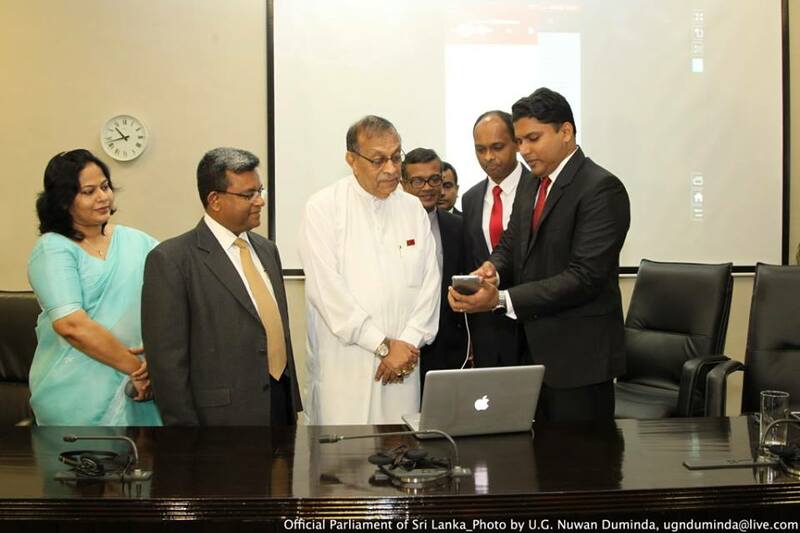 Sri Lanka Parliament’s Official Mobile App engineered by Bhasha, launched! The Official Mobile App of the Parliament of Sri Lanka which is a Technology Solution by Bhasha was launched on 07th January 2016 by the Hon Speaker Karu Jayasuriya at the Parliament. This mobile app provides parliamentary information including Member information, Acts & Bills, Questions and Answers, Calendar, News, Statistics etc. Documents such as Hansard, Order Papers, Order Books, Addendums and Committee Reports also can be viewed or downloaded through the app. Now a days mobile applications has become a most popular way to communicate with the public people. Around the world there are 189 parliaments but few of them are using a mobile app. Through this technical they have deployed their own mobile apps in order to extend the access of parliamentary and legislative information to the general public through mobile devices.